"Music is a lifestyle. I wake up listening to music. I go to sleep listening to music. Throughout the day, I listen to music. My life revolves around music." 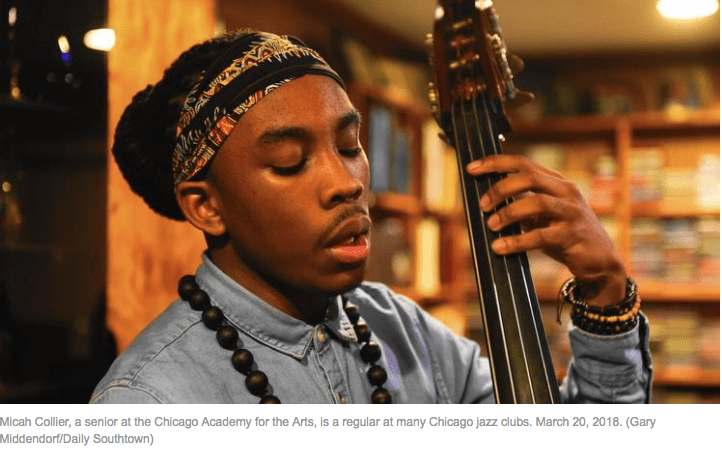 Check out Academy Music Department senior Micah Collier in Daily Southtown Chicago Tribune!